Kanda poha is one of the light and healthy breakfast which is easy and quick to prepare with simple ingredients.that is available in a home. 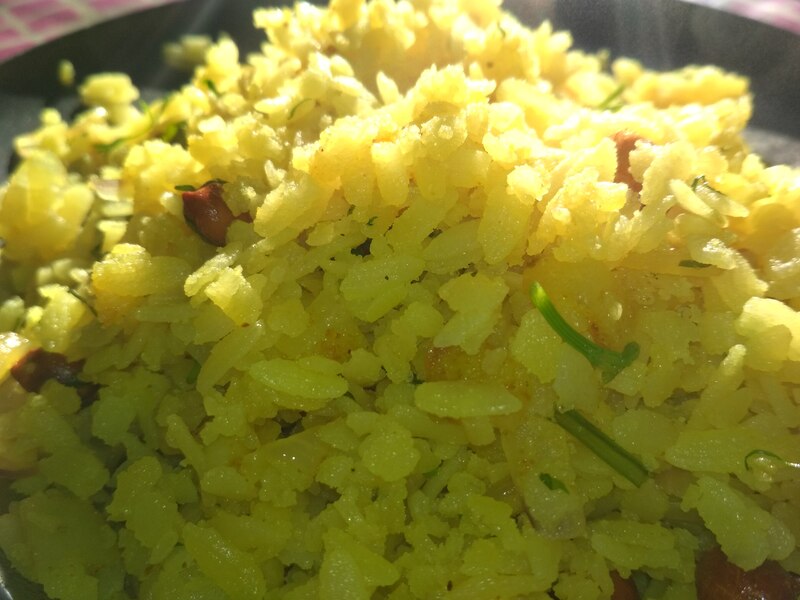 kanda poha is one of the most common and famous dishes of central India especially in Maharashtra, Madhya Pradesh region. 1 Medium size onion(Kanda, pyaaz). 1 tablespoon chopped green chili(hari mirch). 1 teaspoon cumin seed (jeera). 1 small cup besan sev . take 2 cups of poha and wash it properly in running water once poha get cleaned. use strainer to remove access water do not press hard otherwise it will become mushy. Use the same pan keep the flame low and add 1 tablespoon oil. once oil gets heated add cumin seed and mustard seed in heated pan. next, add chopped onion and saute it till it becomes little brown in low flame. after 2 minutes. add curry leaves and chopped green chilies and saute them for a minute. next add all the dry masala like red chili powder, turmeric powder, and salt and stir it for one minute. add poha to the mixture and stir it properly keep the flame low. cover the pan for two minutes. 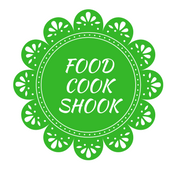 after two minutes sprinkle grated coconut, coriander leaves, and lemon juice and mix it properly. kanda poha is ready to serve. you can also add besan sev and pomegranate from the top.thsi will make your poha tastier.